(CNN) -- A droid rolling along in the desert. Stormtroopers leaving a transport vehicle readying for battle. A Sith lord showing off his three-sided lightsaber. Those are the images that make up the first look at "Star Wars: Episode VII -- The Force Awakens," which debuted its first teaser trailer Friday. To call it the most anticipated teaser of the year is an understatement. Fans have been anxious to get a glimpse at the upcoming "Star Wars" installment since Monday's announcement that it would be available in 30 theaters Friday. 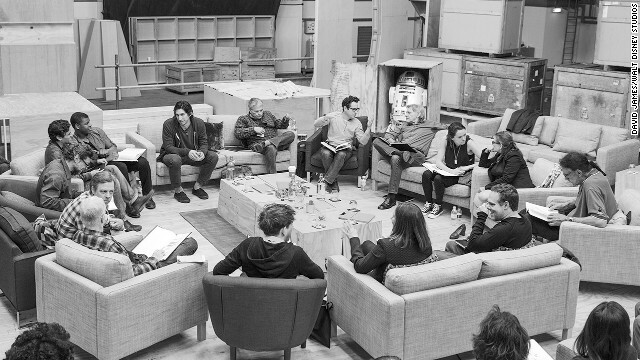 The cast of "Star Wars: Episode VII" -- or should we say "Star Wars: The Force Awakens," now that the official title has been released -- unites well-known names with some up-and-coming actors. At least one cast member, Daisy Ridley, is so new she has just a few acting credits to her name. You can see her in the back right of this cast photo, wearing a necklace and talking to "Star Wars" veteran Carrie Fisher. Here's who she'll star with. John Boyega is best known for the 2011 sci-fi action comedy "Attack the Block," but now he's known as the guy who steals the spotlight in the "Star Wars: The Force Awakens" trailer. 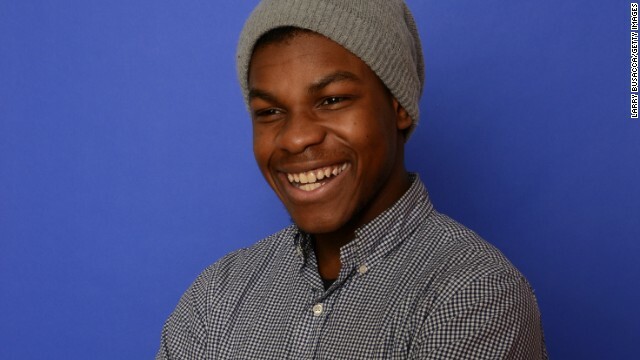 Boyega was long rumored to be a top choice for the lead role. 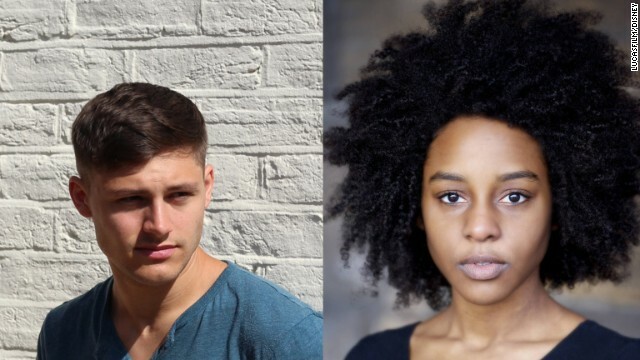 Actors Pip Andersen, left, and Crystal Clarke were picked from an open casting call to join the movie. Andersen is skilled in the training discipline parkour, and "The Force Awakens" will be one of Clarke's first feature films. The rumors about Academy Award-winning actress Lupita Nyong'o joining the cast turned out to be true. In May, she was announced as the newest actress to join the saga. Nyong'o won the best supporting actress Oscar for her breakthrough role in "12 Years a Slave." 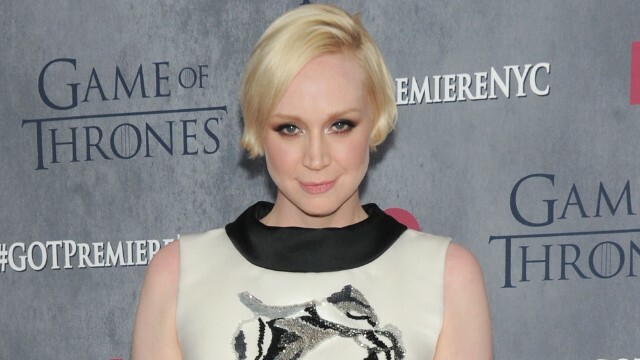 Gwendoline Christie, currently known as Brienne of Tarth on HBO's "Game Of Thrones," has also joined "Star Wars." Next year, she will star in "The Hunger Games: Mockingjay - Part 2" as Commander Lyme. 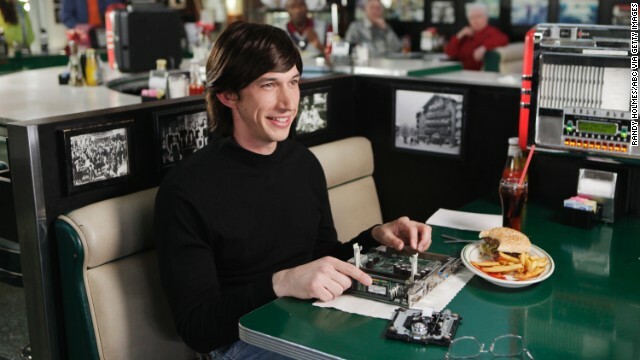 Adam Driver is a multifaceted actor who'll presumably get to show more of his range in "The Force Awakens." While he's best known for playing a quirky love interest on "Girls," Driver has also appeared in feature films "J. Edgar," "Lincoln," "Frances Ha" and "Inside Llewyn Davis." 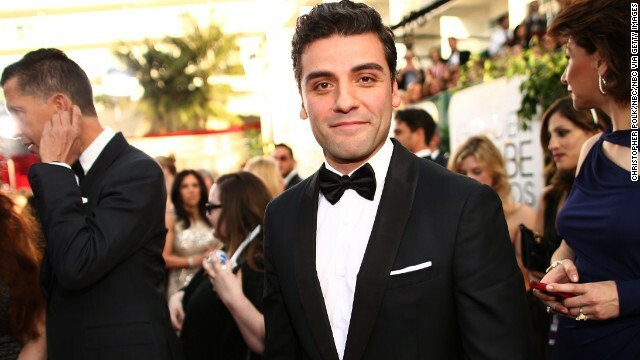 Oscar Isaac had a breakthrough role in 2013 as the cranky singer-songwriter Llewyn Davis in the drama "Inside Llewyn Davis." We can't imagine his work in "The Force Awakens" will require him to sing, but it would be awesome if it did; Isaac has proved he's got a great set of pipes. 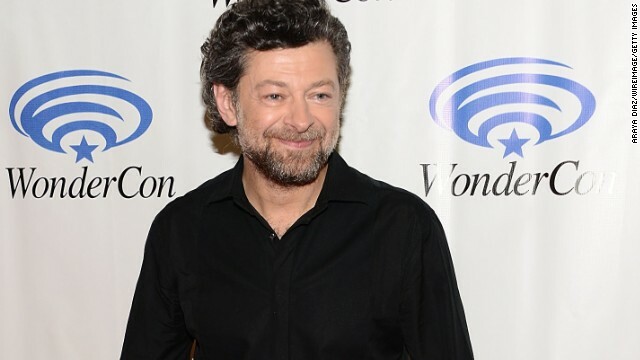 Andy Serkis is setting himself up to have a busy few years. The celebrated actor recently appeared in "Dawn of the Planet of the Apes," which will be followed by "The Force Awakens." After that, he's expected to appear in another "Tintin" movie, "The Adventures of Tintin: Prisoners of the Sun." Does the name Domhnall Gleeson sound familiar? That might be because you remember him as Bill Weasley in the last two movies of the "Harry Potter" franchise. But Gleeson has established himself with a host of other projects, including 2010's "Never Let Me Go" and 2013's "About Time." 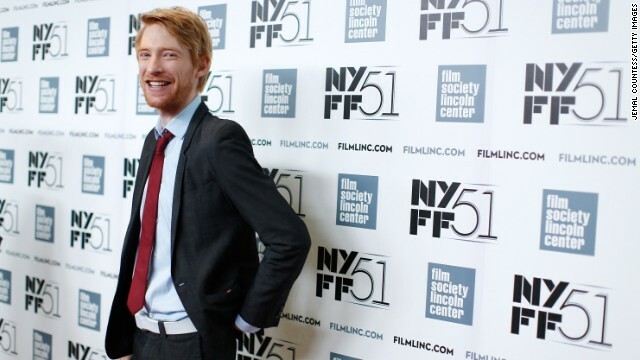 Suffice to say that if you don't know Gleeson by now, you will after "Star Wars: Episode VII." 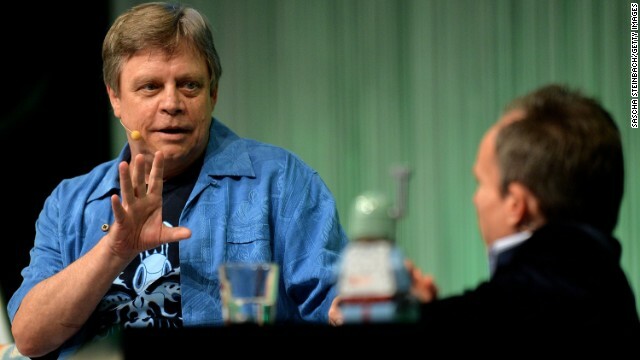 When we learned that the latest "Star Wars" installment is supposed to take place 30 years after "Return of the Jedi" and feature a trio of newbies alongside some familiar faces, we were ready to bet the house that Mark Hamill's Luke Skywalker would be one of the recognizable stars. It was an easy guess to make, though; Hamill has long been considered an unspoken done deal. 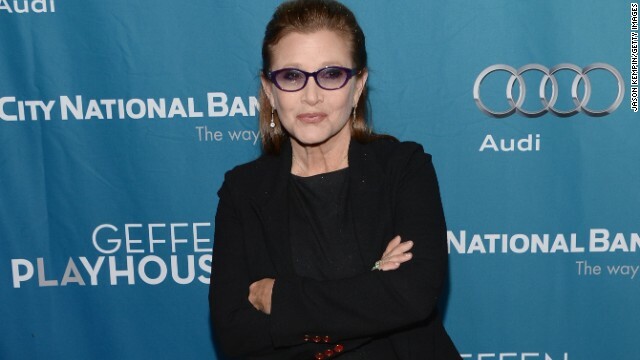 Carrie Fisher was one of the original "Star Wars" cast members who initially said she was on board the new movie, only for her rep to backtrack and say the actress was kidding. But Abrams' announcement is no joke: The former Princess Leia has returned. After playing coy with the press for months, Harrison Ford was finally officially announced as part of the "The Force Awakens" cast. 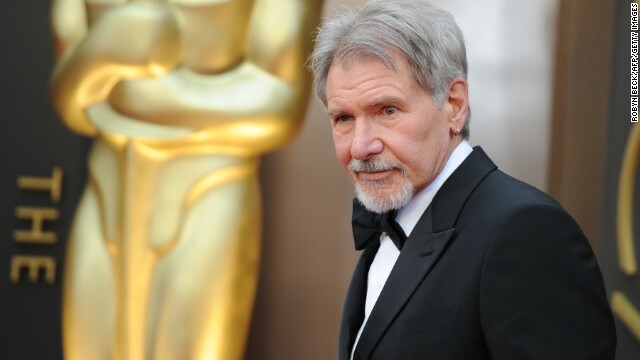 The actor is expected to reprise his role of Han Solo. 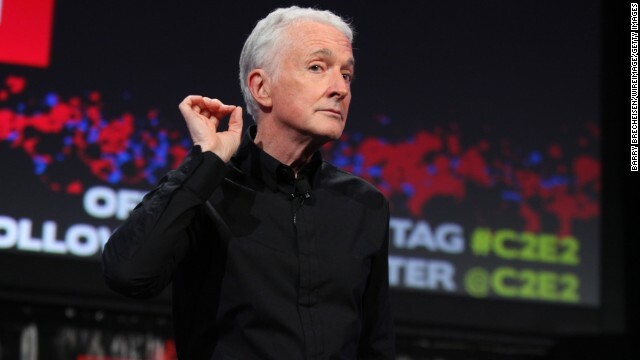 We can't be the only ones who are supremely relieved to see that Anthony Daniels, the voice of C-3PO, will be back in action. 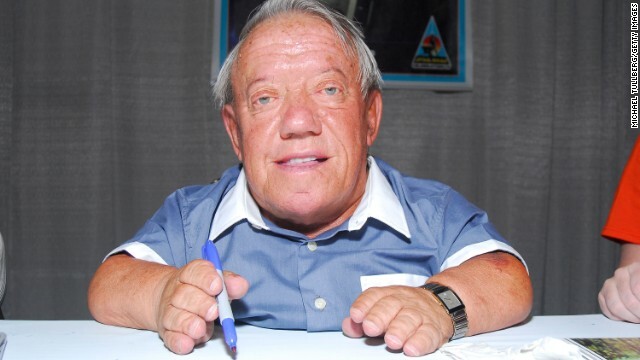 Obviously, you can't have Daniels' C-3PO without Kenny Baker's R2-D2. Just the thought of splitting up the droids is heartbreaking! 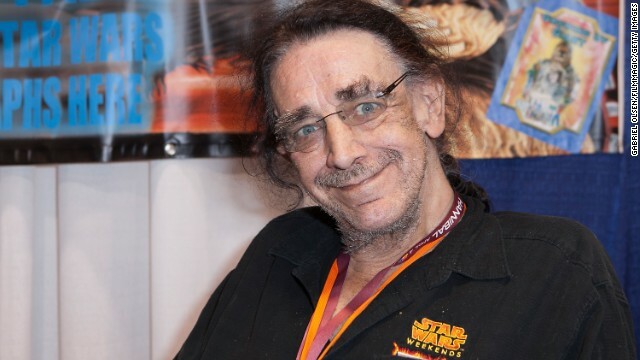 Peter Mayhew is probably somewhere warming up his voice for that famous Chewbacca roar. The actor was rumored to be reprising the character in "The Force Awakens," but it wasn't official until Abrams' announcement. 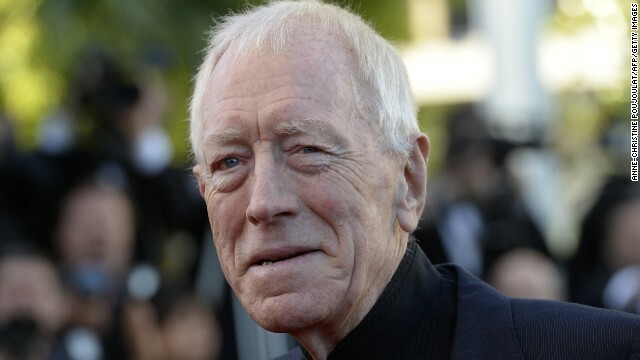 Max von Sydow is one of the veteran actors joining the upcoming "Star Wars" movie. It isn't clear what the wide-ranging thespian will do in Abrams' picture, but we can rest assured that he'll bring his respected acting chops to the part. 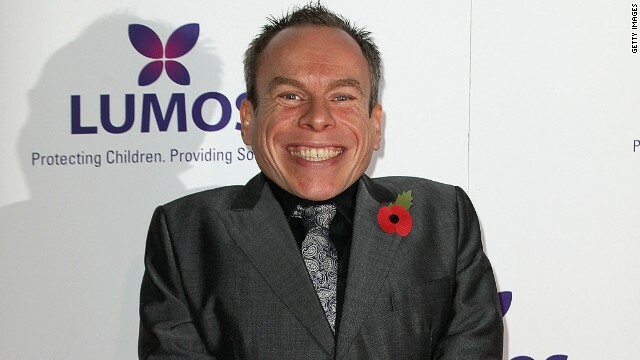 "Star Wars" veteran Warwick Davis is set to return too. He's played multiple roles, but he's best known as Wicket the lead Ewok from "Return of the Jedi," so we suspect he may reprise that role. Then Disney appeared to blink Wednesday, announcing that the trailer would be available on iTunes as well. That led to a bit of a hiccup Friday morning as a stream of fans eager to see the clip appeared to crash iTunes' site. The highlight of the trailer is definitely the Millennium Falcon. It's the first time we've seen it onscreen since 1983's "Return of the Jedi," and it was probably enough to send chills down the spine of many fans. Of course, "Star Wars" aficionados quickly reacted on Twitter. The Falcon shot is immensely dazzling, but Boyega sold me 100% in his first shot! PERFECTION! The movie, directed by J.J. Abrams, opens December 18, 2015. Yes, that's right -- a year from now.